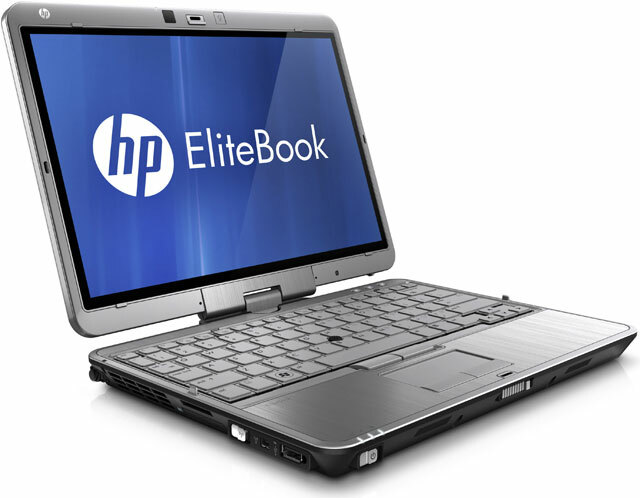 The HP EliteBook 2760p has been discontinued. No direct replacement is available. Smart design for on-the-go professionals. Touch and go with the HP EliteBook 2760p. Discover a new way to stay productive with a business rugged notebook that easily converts to a tablet. The 30,73 cm (12.1") diagonal, wide-view touchscreen is perfect for mobile professionals who need to stay connected and productive. EliteBook 2760p, 12.1" LED Tablet PC - Core i5 i5-2410M 2.3GHz I5-2410M 4GB 320GB 12.1IN WL Bluetooth W7P.